Welcome to the Splash Store! Please order at least 48 hours before your class in order to ensure the availability of your order. Our prestigious Junior Goggles boast premium underwater visibility with a comfortable yet stable strap to ensure a water tight seal around your child’s eyes. Take Me To The Water Junior Goggles are specially crafted with ultraviolet (UV) protection for use while swimming and diving in all types of water. 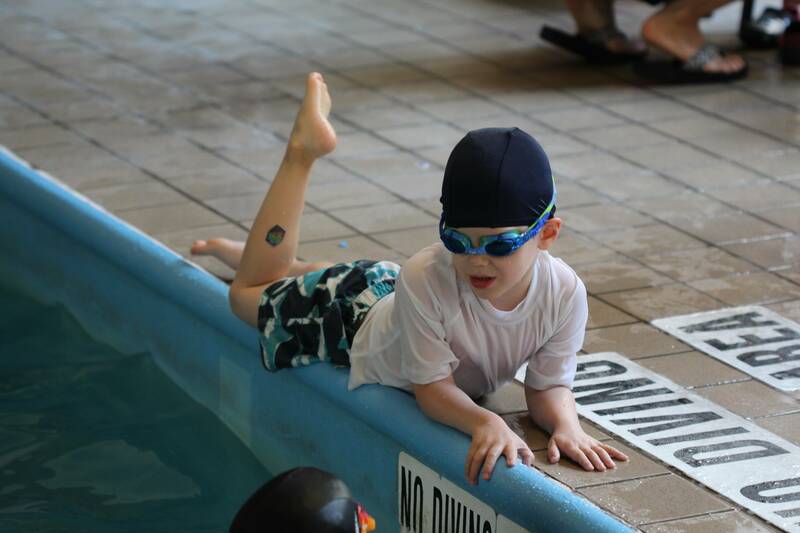 Our elegant Silicon Swim Caps are designed to keep your child’s hair safe and dry from chlorinated water while also reducing drag while swimming. The tasteful Latex Swim Cap is an excellent choice for any child looking to keep their hair dry and free of chlorine and reduce drag while swimming. Swimmers seeking to avoid Silicon or Latex while keeping their hair chlorine free are encouraged to purchase our chic Lycra Swim Cap that is also designed to reduce drag from water. Our Take Me To The Water brand Swim Caps come in three varieties, ensuring comfort and performance for the wearer. Our premium Swim Diapers provide a sense of security to parents of non potty trained students, ensuring that accidents do not happen in the pool.